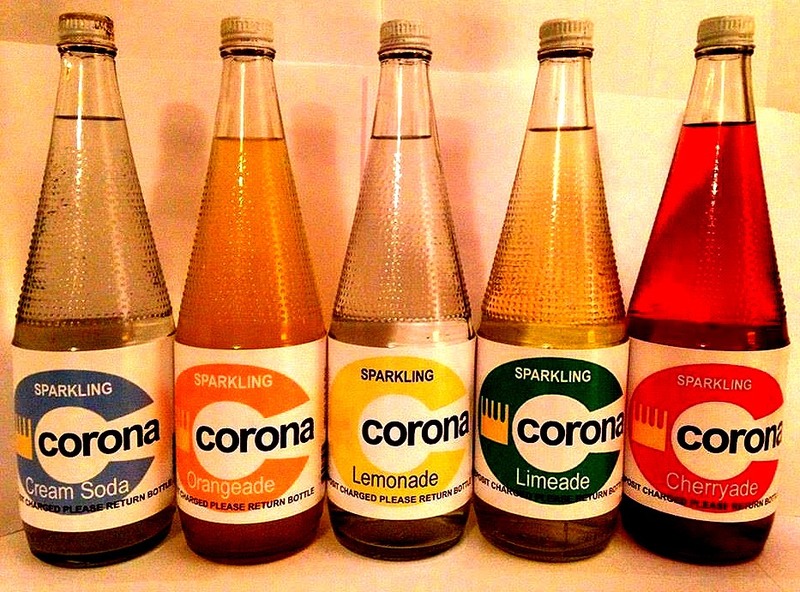 Corona was a brand of carbonated beverage available in the United Kingdom produced by Thomas & Evans Ltd. The firm was created by grocers William Thomas and William Evans when they saw a market for soft drinks caused by the growing influence of the temperance movement in South Wales. The company’s first factory was based in Porth, Rhondda, eventually expanding to 87 depots and factories throughout Britain. 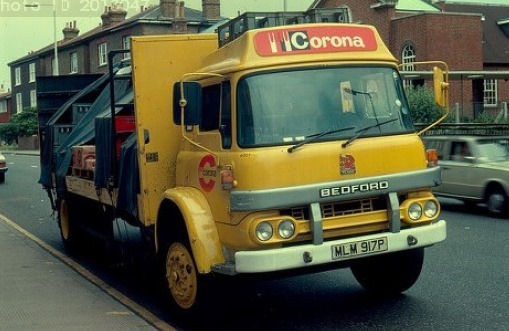 Corona was sold to The Beecham Group in the 1950s and subsequently to Britvic Soft Drinks, but stopped trading as a brand in the late 1990s. In 1882 William Evans (born 1864), who himself came from Pembrokeshire, came to work at the shop and lived with the family for three years. 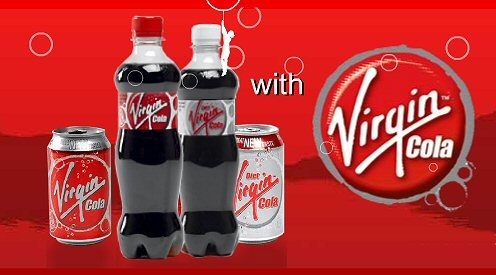 The two men became business partners setting up a chain of grocery stores and a few years later they branched into the soft drinks market. Initially, Evans had not considered producing non-alcoholic beverages, but a chance meeting with an American business man and the growing temperance movement in the south Wales valleys led him to the production of carbonated drinks. Although partners, Thomas provided the money to set up the business and the money he loaned to Evans was set an interest rate of 50%. Their first major plant was in Porth in the Rhondda Valleys, the heartland of the industrial coalfield in south Wales. Named the Welsh Hills Mineral Water Factory, the building opened during the 1890s and boasted state-of-the-art bottling machinery and a process to safely clean the glass bottles, allowing for the bottles to be reused after being returned by the customer for a small deposit. The bottles originally used Hiram Codd’s globe-stopper with a wire hinged top to keep in the pressure of the carbonated drinks. Initially the firm produced mineral water and ginger beer, under the brand Thomas & Evans’ Welsh Hills soft drinks, in the hope they could gain a foothold in public houses as a non-alcoholic alternative. This was an unsuccessful venture, and Evans was forced to find an alternative market for his drinks. Evans struck upon the idea of selling door-to-door using horse and wagon, and soon his venture became a success, with the company branching into other more child-friendly flavours, such as orangeade, dandelion and burdock, raspberryade and lemonade. By the turn of the century the company had over 200 salesman delivering Corona drinks by horse-drawn delivery wagon across Wales, and two massive steam-driven vehicles. In the early 1920s Evans decided to re-brand his soft drinks and chose the name Corona. A logo was devised consisting of seven wire topped bottles fanned to represent a crown over the new name (corona is Latin for crown). 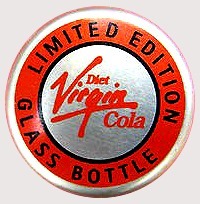 The brand was extremely successful and expanded across south Wales, and at its peak the company had 82 distribution depots and five factories, at Porth, Tredegar, Pengam, Maesteg and Bridgend. Although a common and popular sight throughout Wales, the horse-drawn wagons were phased out during the early 1930s and replaced by a fleet of motor vehicles. These vehicles, recognizable by their red and gold livery and Corona logo, were serviced and repaired by the company’s own engineering shop attached to the Porth factory. By 1934 the Porth depot had 74 vehicles and three years later that number had risen to 200. In 1934 William Evans died and the role of chairman and managing director was taken over by his brother Frank, a role he would maintain until 1940. Under Frank Evans’ management the company continued to grow and by the end of the decade the factories of Wales were producing 170 million bottles a year. With the outbreak of war in 1939, many of Thomas and Evans motor vehicles were commandeered by the government for war service. This, along with petrol rationing, saw a brief reintroduction of the horse and wagon delivery service. With the end of the war in 1945, the company went back into full production and reintroduced a motorized fleet. In 1950 the firm launched Tango, an enduring brand that is still in production. 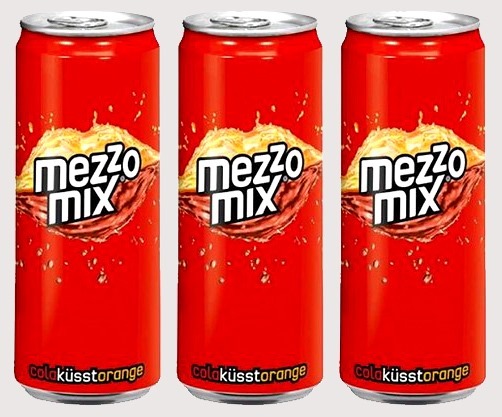 Its finances were run by Frank Webster in 1950 who proposed the name Tango. 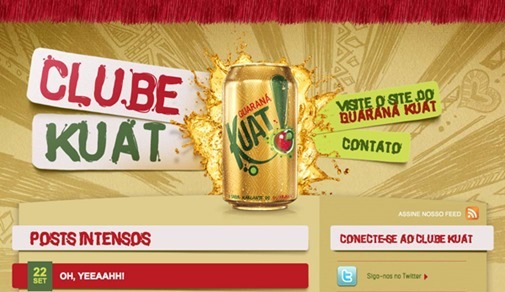 In 1958 the company was bought by The Beecham Group, who kept the Corona brand. Although production continued to be centralised in South Wales, depots began to appear all over the United Kingdom. 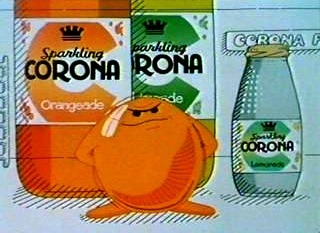 Under new management Corona reached a new audience and during the 1960s was promoted by a series of television advertisements starring British singer and comedian Dave King. With the rise of supermarkets in the late 1960s and 1970s the public’s shopping habits changed and the door-to-door sales dropped. 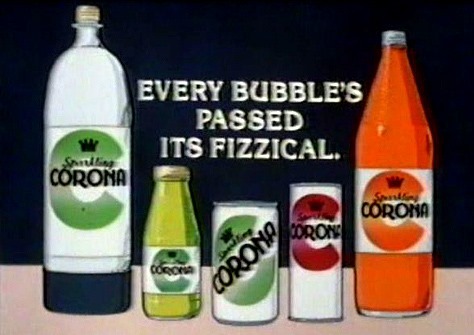 During the 1970s one of Corona’s most memorable advertising campaigns used the slogan Every bubble’s passed its FIZZical! 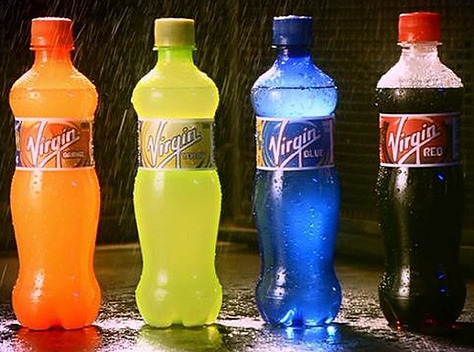 In 1987 the company again changed hands coming under the ownership of Britvic Soft Drinks. Britvic closed the Welsh Hills plant in Porth in 1987 with production being transferred to Bolton in England. 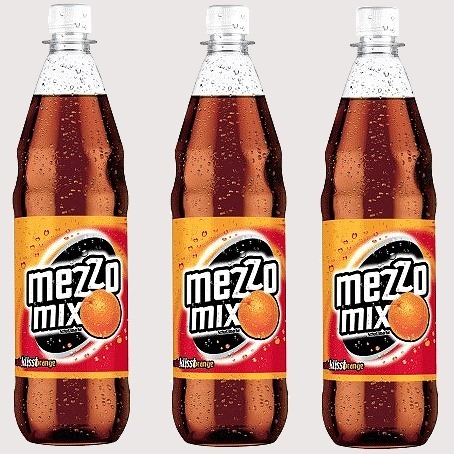 In 2000 the old Corona factory in Porth was converted into a music recording studio named The Pop Factory, a play on words where the colloquial term for a carbonated drink is ‘pop’ connected to the style of music, pop. 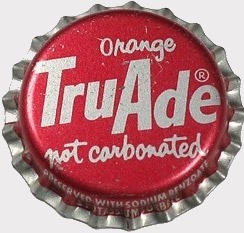 On August 25, 1938, Lee C. Ward of Los Angeles, CA developed a non-carbonated orange soft drink, successfully trademarking the TruAde brand on January 3, 1939. 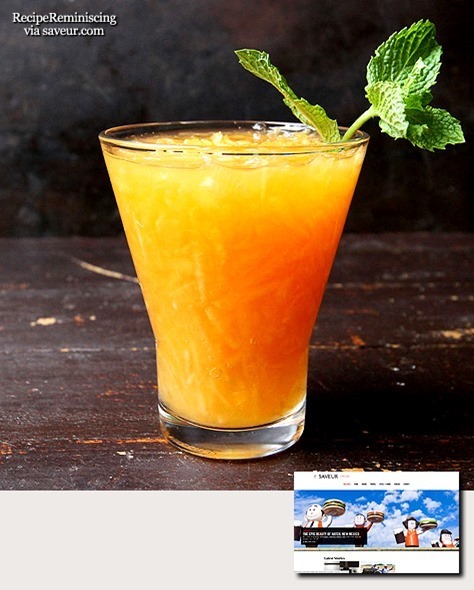 The original formula contained orange juice concentrate, which required pasteurization of the product on the returnable bottling lines of the era. 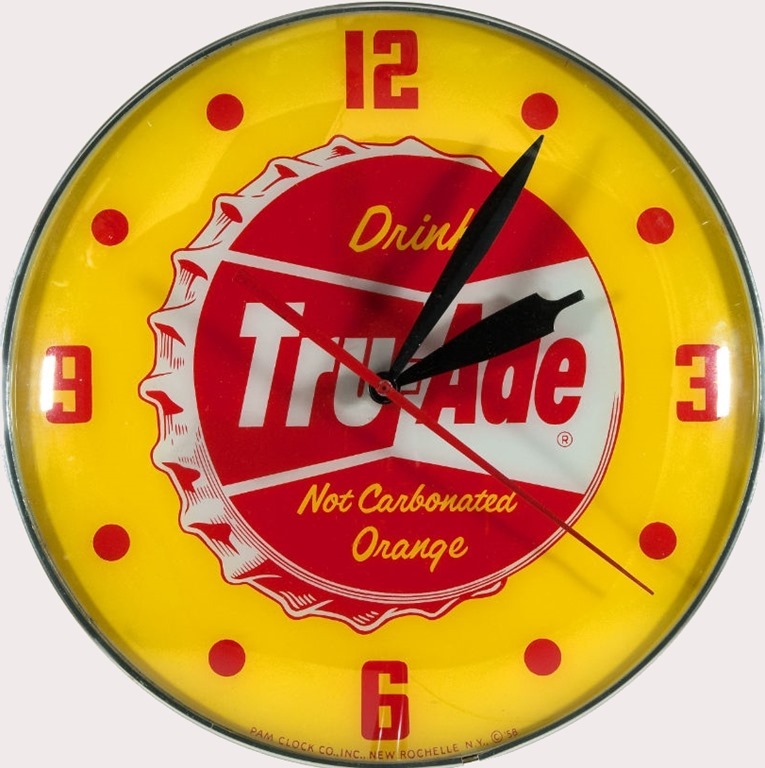 The brand was available from coast to coast by 1950, but was most popular on the east coast of the U.S.
Ward formed TruAde, Inc. shortly thereafter, and moved it to Elgin, Illinois in the 1940’s. The company later moved its headquarters to adjacent Chicago, Illinois, and changed its name to The TruAde Company. Ward expanded his single line of 7oz and 10oz returnable bottles of non-carbonated orangeade to include grape, and briefly marketed non-carbonated grapefruit in green bottles (these bottles are quite rare). 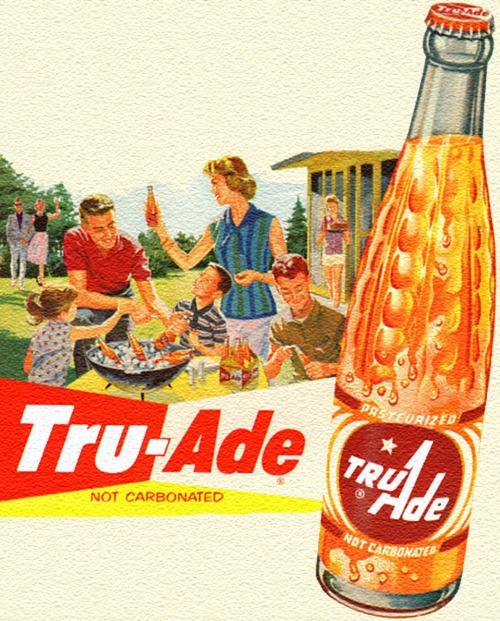 Most early TruAde bottlers were associated with local 7-Up bottlers, but TruAde was also found in Dr. Pepper, RC, or other independent beverage franchises. However, there were many Pepsi-Cola bottlers that acquired TruAde franchises after merging with a 7-Up bottler, many of whom were located in the Carolinas. TruAde’s largest franchisee during its heyday was a huge 7-Up bottling conglomerate, Joyce Beverages. Based in Chicago, Illinois, the Joyce family owned large swaths of 7-Up franchise territories in Illinois, Michigan, Wisconsin, Indiana, Ohio, New York, Connecticut, and Washington, DC, and was 7-Up’s largest franchised bottler at one time. As bottler consolidation progressed quickly in the 1960’s and 1970’s, the TruAde brand began suffering, losing distribution to new flavor brand introductions and TruAde’s pasteurization requirement. Alas, TruAde reformulated in the early 1980’s, dropping orange juice from its concentrate, hence no longer requiring the complex production requirements. The move was too little, too late. Joyce Beverages, which later moved its headquarters to Washington, DC, bought the struggling TruAde brand in 1982 and also moved it to Washington, DC, continuing to support the few remaining TruAde bottlers into the late 1980’s. Alas, the 7-Up brand also suffered severe sales slumps in the early 1980’s, which pushed Joyce Beverages into bankruptcy in 1984. Joyce 7-Up franchises were divided up and sold in 1986 amongst several neighboring 7-Up bottlers, and a few new 7-Up franchisees: Honickman, Kemmerer Resources, and Brooks Beverage Management. Most of these new 7-Up franchisees discontinued the TruAde brand. 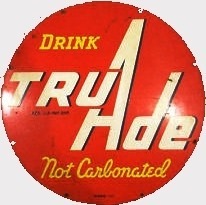 From the ashes of Joyce Beverages’ bankruptcy, the TruAde trademark was transferred to Joyce/ Canfield, Inc. of New Rochelle in 1985, then to New York 7-Up Bottling Company, Inc. in 1986, then in 1992 to Alec C. Gunter, a former chemist with The TruAde Company in Chicago. 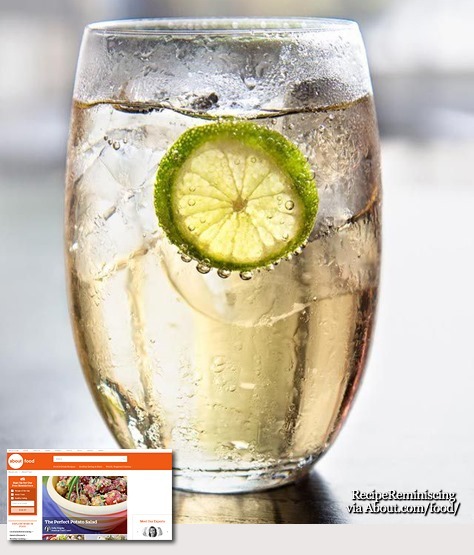 After Gunter acquired the TruAde trademark, he transferred it in 1997 to his company, Bottler’s International, LTD, based in Clearbrook, VA, which owned several other small beverage trademarks. 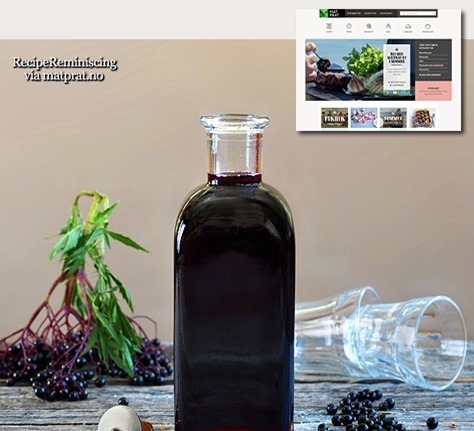 After the TruAde acquisition, Gunter personally visited the former TruAde bottlers, attempting to relaunch the brand, but met with failure as he lacked access to production facilities. He attempted to convince Pepsi-Cola bottler co-op, Carolina Canners of Cheraw, SC (CCI) to produce 12oz TruAde Orangeade cans again, but could not garner enough interest amongst the Carolina TruAde franchisees to gain a production run. It is unknown if Gunter had any active TruAde franchises or bottlers when he acquired the trademark. Fast forward to July, 2010: CCI was seeking to find, acquire, or create a competitive flavor line for its member-bottlers. 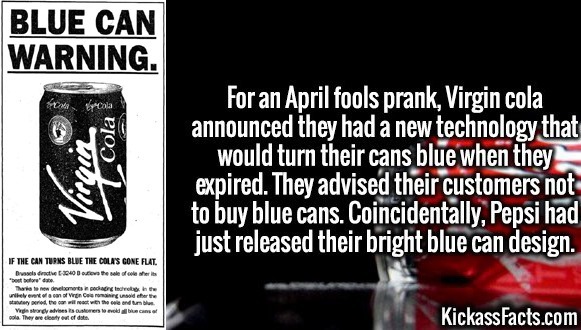 It was discovered that the non-carbonated brand, TruAde, a product familiar to all CCI bottlers who sold it in the 1970’s and 1980’s, was available – its U.S. trademark had expired in 2009 and there were no known TruAde bottlers or distributors in the U.S. All calls to TruAde and/or Bottlers’ International, LTD went unanswered, or phone numbers had been disconnected. The trademark attorney representing Bottlers’ International, LTD was contacted. He informed CCI officials that Gunter had passed away several years back, and offered to apply for the now-defunct TruAde trademark in CCI’s name. 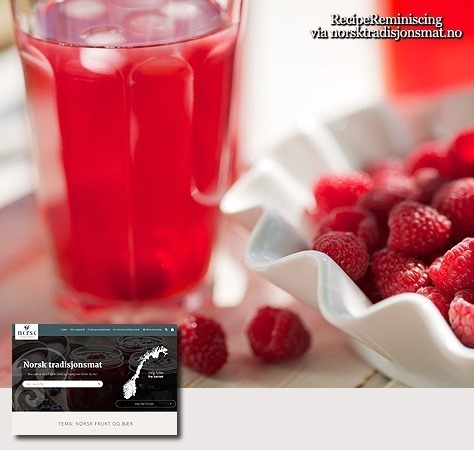 CCI agreed and began the trademark process in earnest in August, 2010. 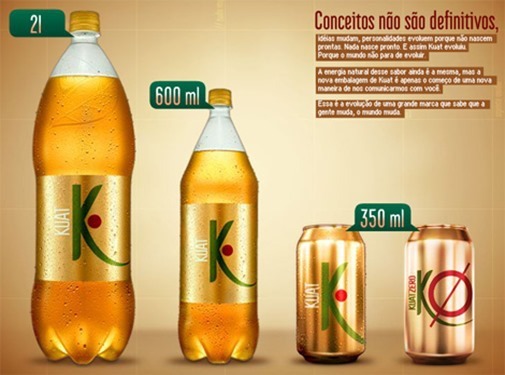 However, unbeknownst to any Pepsi-Cola bottlers at the time, PepsiCo planned to announce in December, 2010 the discontinuation of its non-carbonated Tropicana brand of flavored soft drinks (ie. orangeade, lemonade), all of which were popular in the South, and the Carolinas in particular. These Tropicana flavors would be transferred to, and continued to be sold under PepsiCo’s Brisk Tea brand in March, 2011. CCI unknowingly continued development of the TruAde brand and, under trademark counsel, eventually produced 6 initial flavors of TruAde in 3 package sizes for its member-bottlers in April, 2011 as the few remaining Tropicana packages began to sell out of the Carolina marketplace. Sales of the rejuvenated TruAde brand were surprisingly high for the CCI bottlers, easily outpacing the same Tropicana flavors due to TruAde’s strong brand name recognition from 20+ years previous. CCI was officially awarded the U.S. trademark for TruAde in September, 2011. Since TruAde’s reintroduction, several non-Pepsi bottlers/distributors covering most of NC and SC, and part of VA and GA have signed agreements to sell TruAde in their territories. 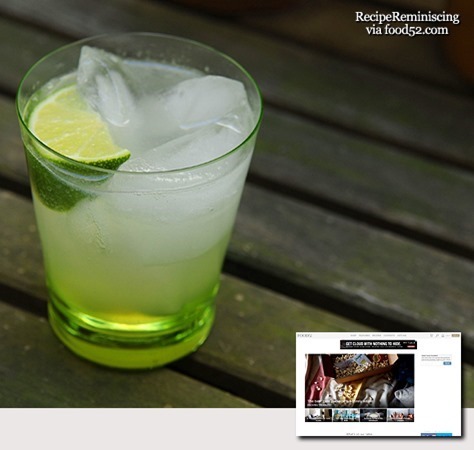 If you love ginger ale, try making your own at home. 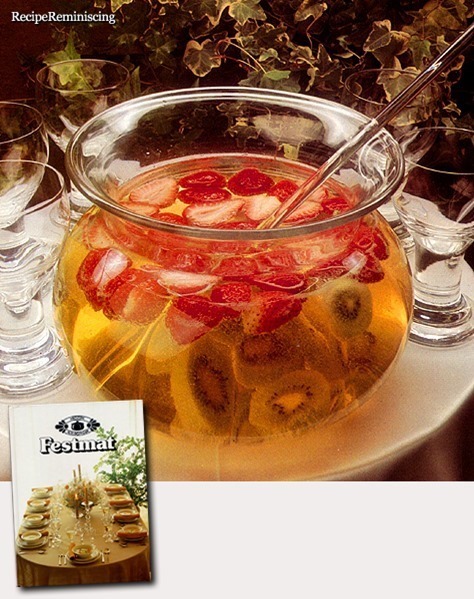 Homemade ginger syrup is mixed with club soda to make fresh ginger ale.